Luxury Condo With Beautiful Golf Course and Mountain Views!! This one bedroom condo is located on the second floor overlooking the 8th hole of Stone Creek Golf Course with beautiful mountain views. 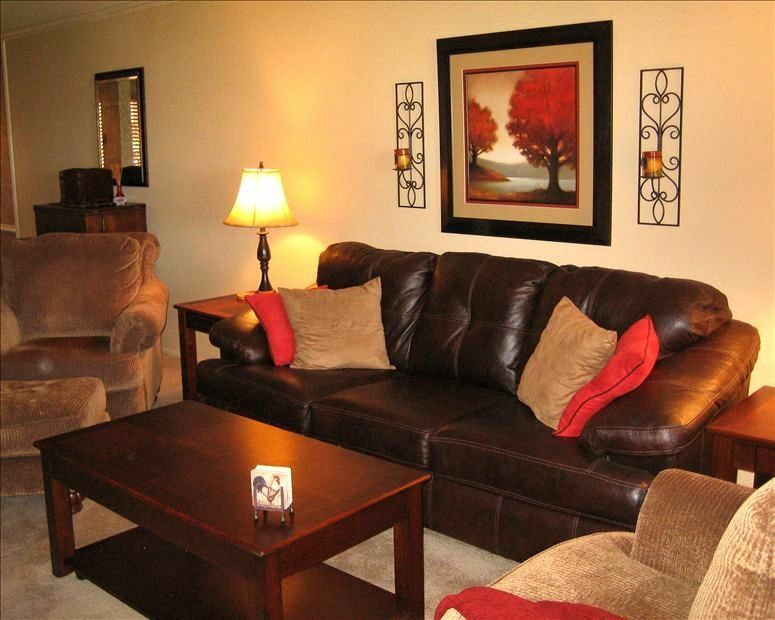 The updated, comfortable furnishings and well stocked kitchen will not disappoint! The complex includes 5 heated swimming pools and hot tubs, a clubhouse, an exercise room and billiard room. Elevators are an added bonus. The Anasazi Resort Condominium complex is a gated community in an excellent location across from Paradise Valley Mall in northeast Phoenix close to Scottsdale and Paradise Valley. Walking distance to shopping, restaurants and upscale grocery stores. It is non-smoking, no pets allowed and is only available for rent by the month. It was great! The location is best, everything you needed was within walking or biking distance. The bed and the linens were wonderful. It was so cozy. Couldn’t ask for a bette4 stay. A beautiful condo, centrally located with lots of shopping nearby. This was my first time here in staying here in Paradise Valley and everything was perfect. The complex is perfectly located near everything and has everything you need within walking distance. The unit itself is tastefully decorated, has a great view of the golf course and has top shelf everything. Thanks to the owners for sharing their condo and making my first stay in the Phoenix area a perfect experience .